Yay its day 3 of the Jaded Blossom stamp release week! Regular price for the release package is $154.99, thats a savings of $15! 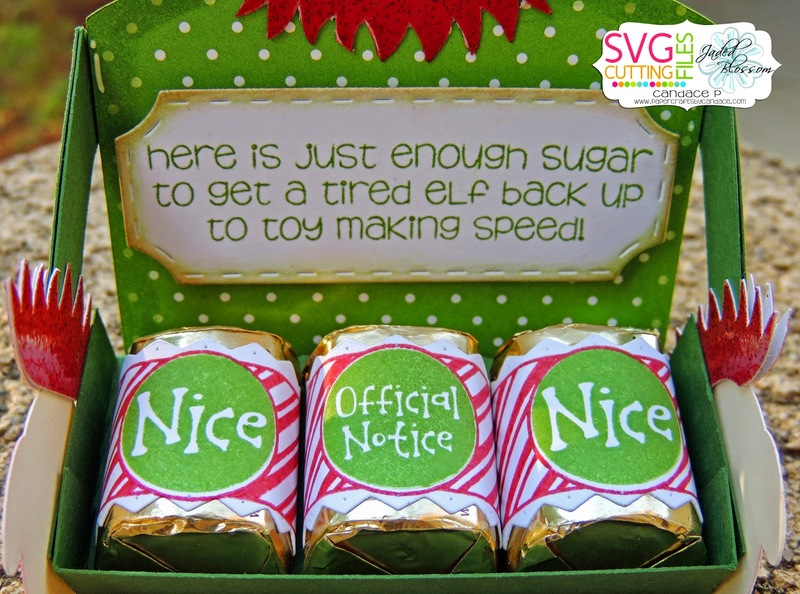 This cute Elf Treat Holder is NEW from SVG Cutting Files! And he is holding a treat of trays for you! This is SO stinkin cute! 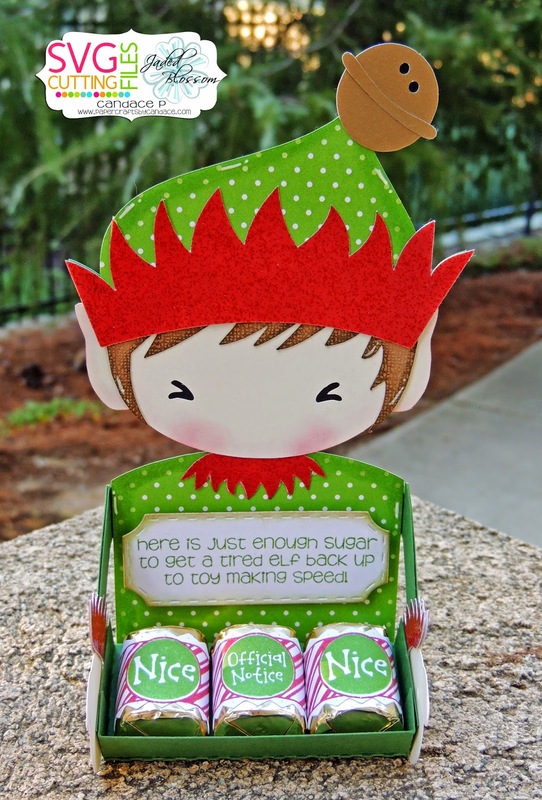 Love the squinting eyes on the elf and how it holds that fun candy! This is adorable! I love that he can hold the treat! WOW! Love the design of this cute elf. I absolutely love your amazing project. What an adorable new set! 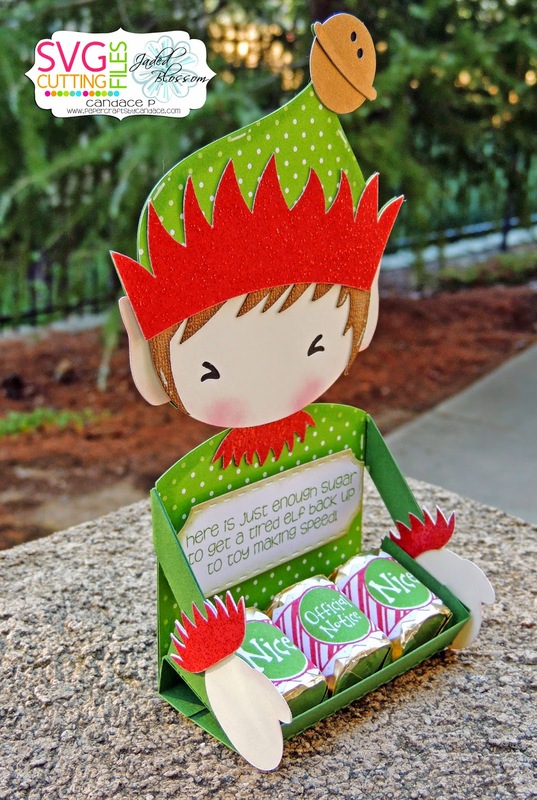 I love the elf! !